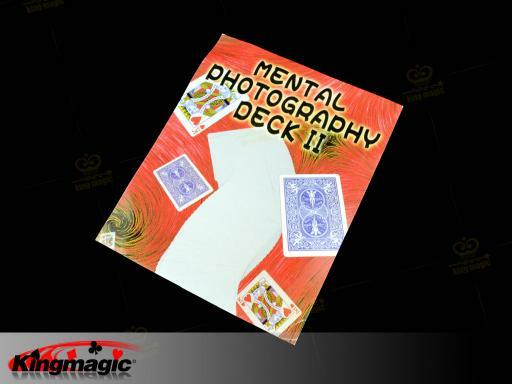 he amazing Mental Photography Deck will astound your spectators. 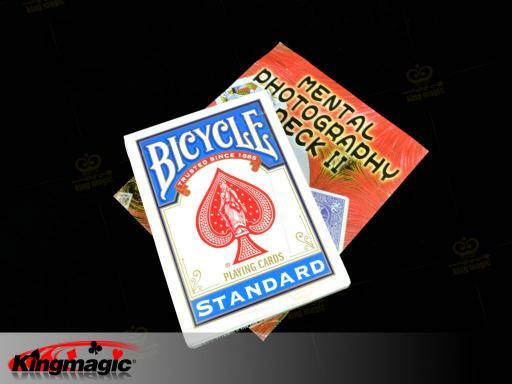 This magic trick deck of cards does all of the work for you. First, show the cards blank on both sides as you spread the deck out and turn it over!